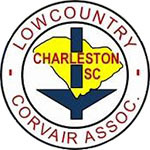 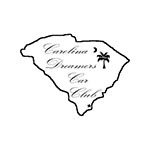 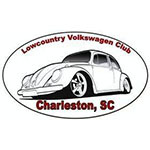 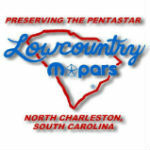 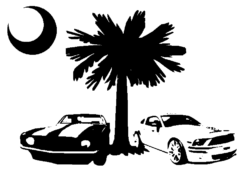 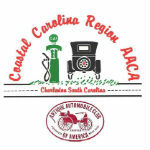 CLACC is a group of representatives from local car and truck clubs in the Charleston, SC and surrounding Lowcountry area. 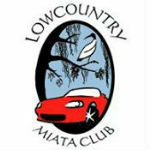 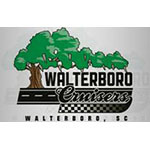 Their goal is to build camaraderie and communication with ALL automotive clubs in the area. 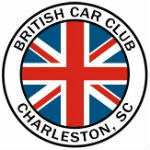 They currently have over a dozen clubs represented!